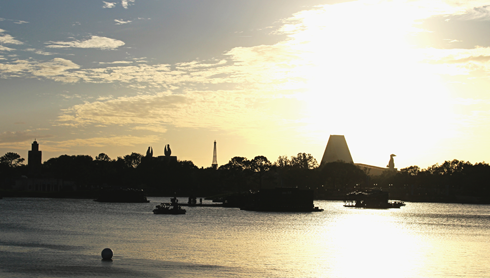 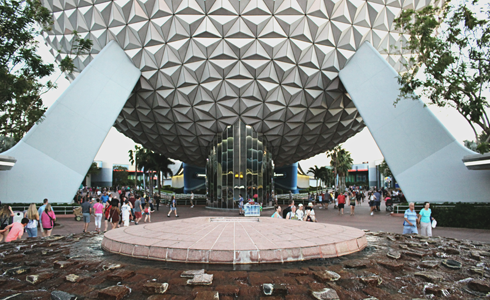 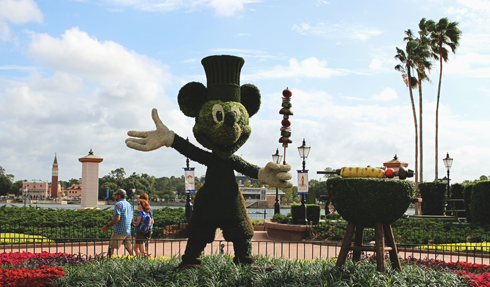 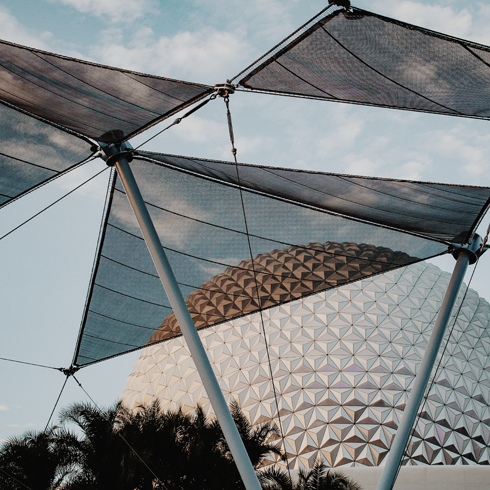 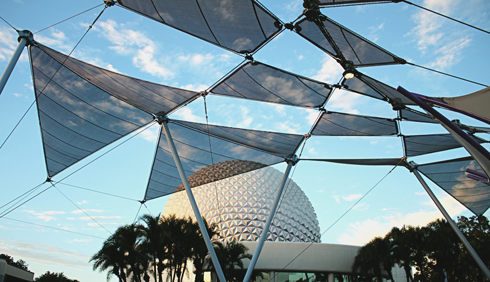 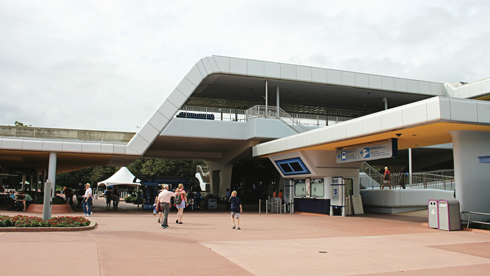 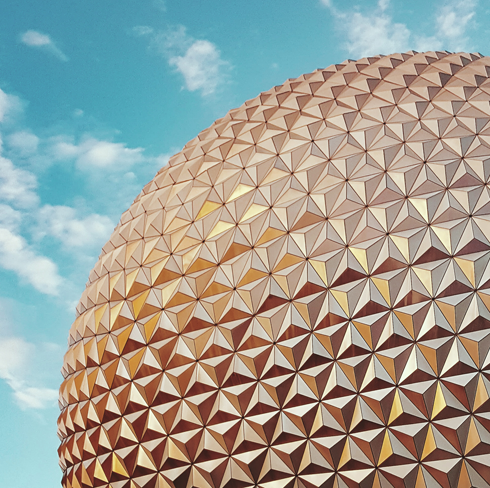 Dedicated to technological innovation and international culture, Epcot at Walt Disney World in Orlando, Florida is like a continually evolving World's Fair wrapped up in one theme park. 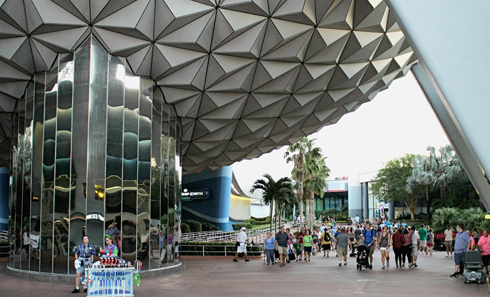 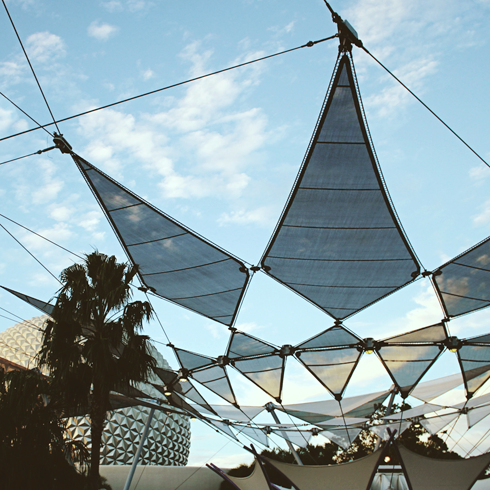 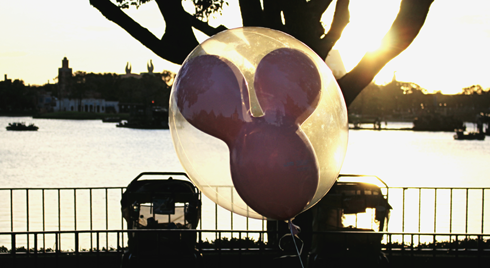 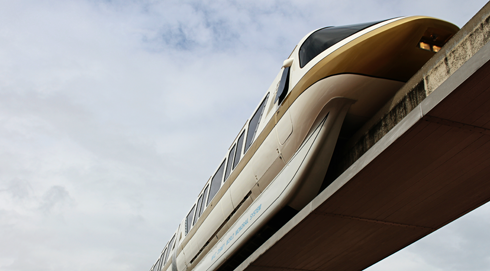 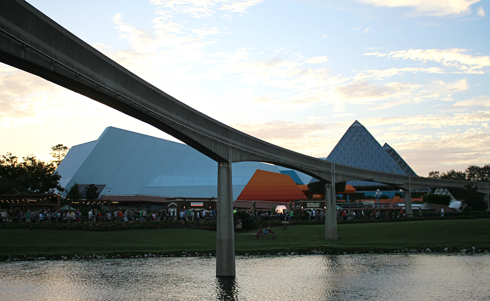 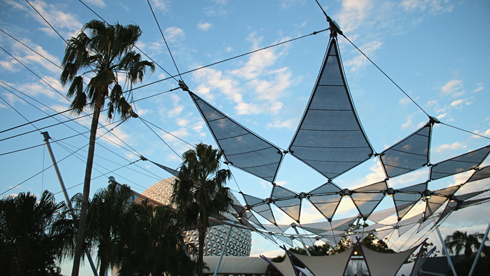 Epcot stands for Experimental Prototype Community of Tomorrow, and was originally envisioned as a city of the future by Walt Disney. 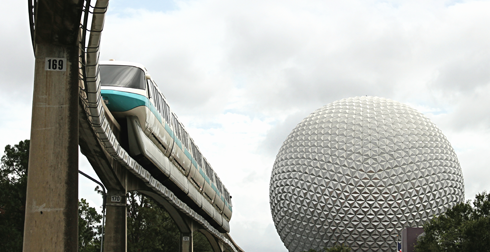 Although this never became a reality due to Walt Disney's passing in 1966, Epcot opened in 1982 with that original inspiration in mind. 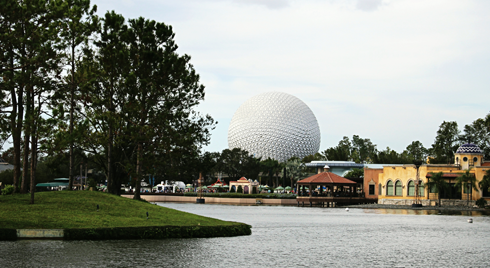 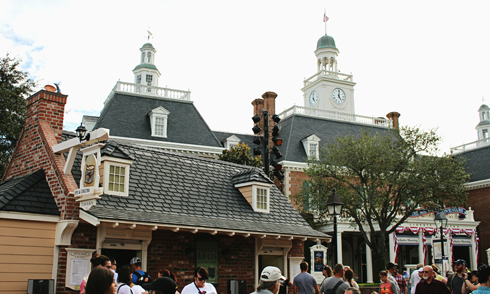 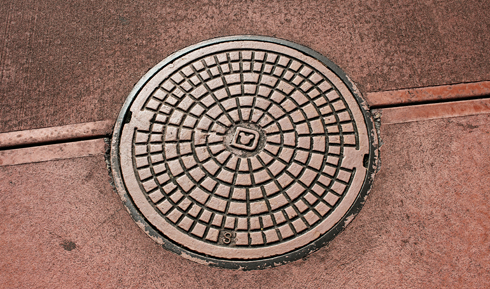 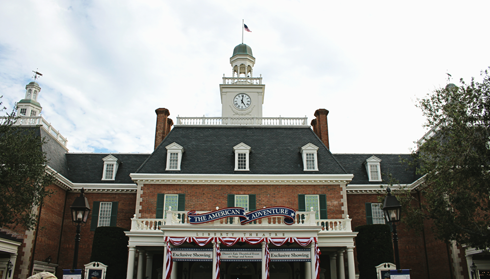 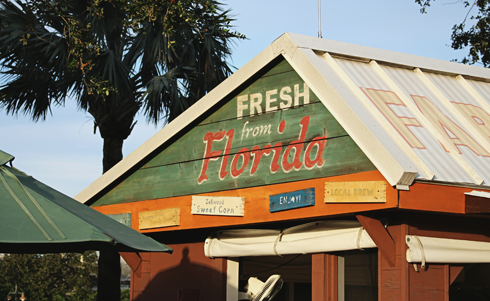 Epcot is divided into two sections - Future World and World Showcase. 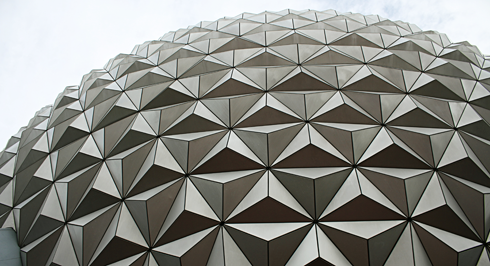 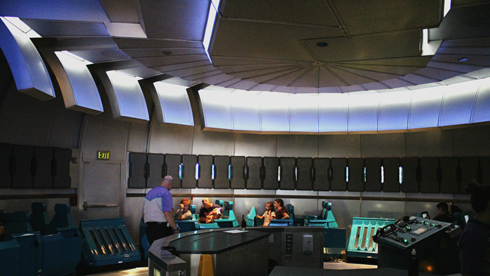 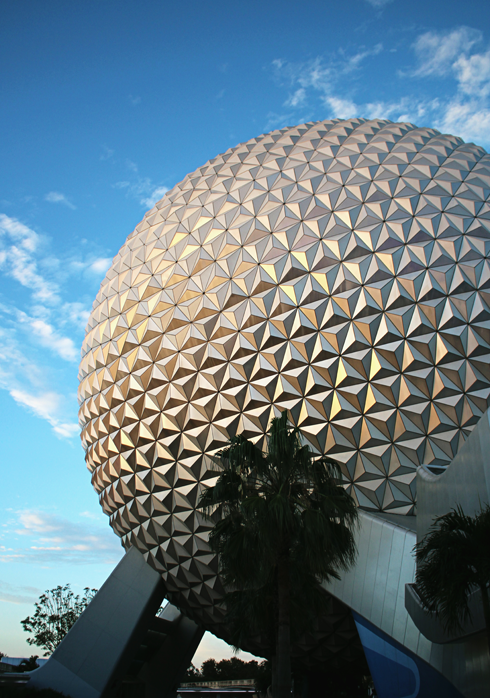 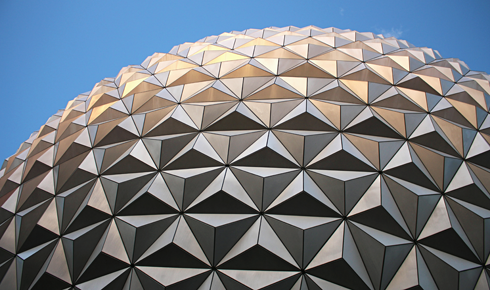 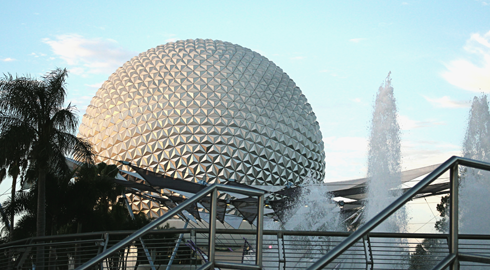 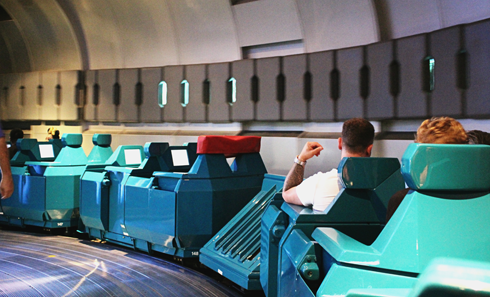 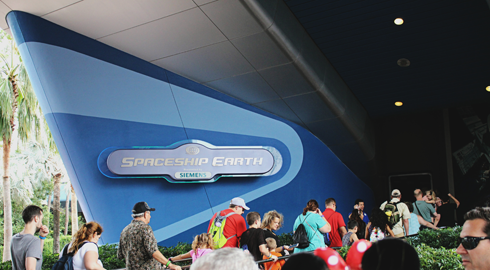 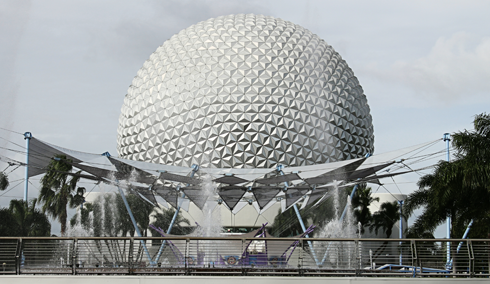 The icon of Future World (and Epcot in general) is Spaceship Earth, an impressive geodesic sphere that also houses an attraction dedicated to human achievements in communication through time. 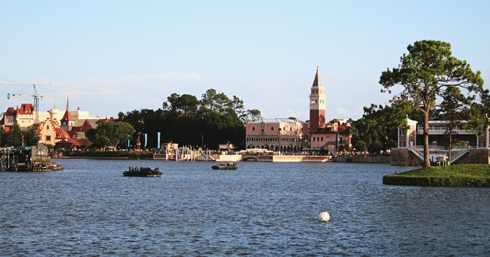 The other section of Epcot is World Showcase. 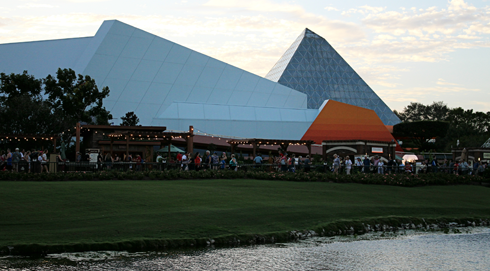 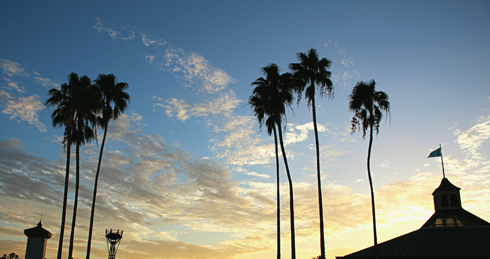 Featuring 11 pavilions, this section allows you to walk around the world and experience a variety of cultural attractions and international foods within each country represented. 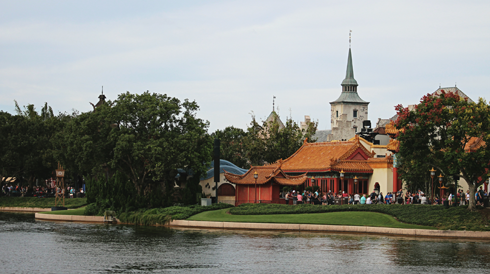 Explore more from Epcot's World Showcase by clicking here.